A commercial building or complex is totally different from bungalow or a home and needs services of an expert commercial electrician. 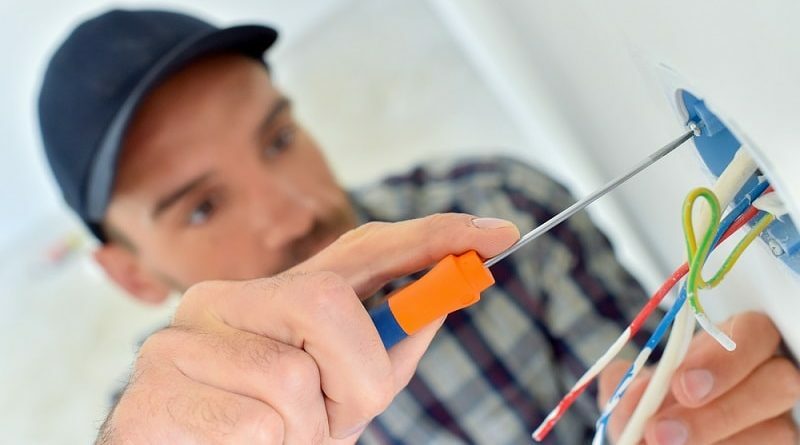 If the electrical wiring work needs to be done in the commercial building or a public building, it is necessary to hire a licensed electrician. 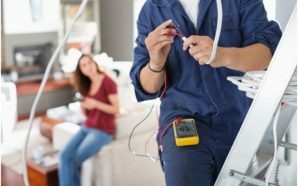 An electrician carrying out electrical work in commercial space is different from the one doing in the residential area. An industrial building which is considered as the Municipal structure has a separate set of rules and regulations and codes. Since a home is privately owned, it does not need to satisfy durability or safety standards of municipal structure. When it comes to the industrial edifice, fire safety is an important consideration. Electrical wiring and fire alarms should meet the state codes and industry regulations. Things must be done in a way that public is protected completely. Before choosing any commercial electrician, make sure he is knowledgeable and experienced in the field. For instance, installation of emergency backup lighting needs skills and knowledge. Similarly, the wiring, the circuit breakers and circuit panels in the business complex need to adhere to a stringent code of regulation. Electricians working on industrial units should be experienced and knowledgeable. He must use durable and safe equipment to carry out the electrical work. 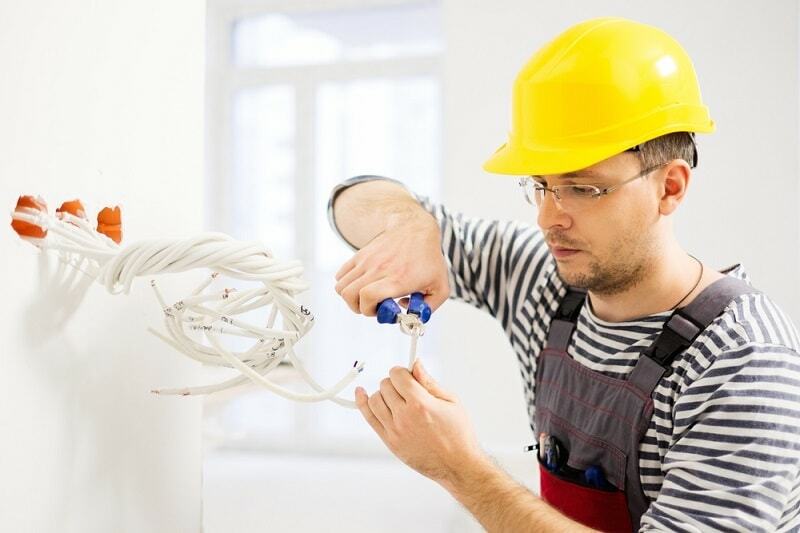 Why Choose A Proficient Commercial Electrician? • If the fuses blow up frequently or the circuit breaker trips often, it implies that the circuit is pulling more current leading to dangerous faults. • If the lights flicker and finally wanes, you need services of an electrician. Only an electrician may find out what is going on. Make sure the appliances that draw the most current have different wiring. • If the switches, outlets and electrical systems are warm to touch, there may be too much demand for current on the circuit such that old wiring needs replacement. • If there is any problem in the electrical system, you should call an electrician as it can pose threat to your wiring system. 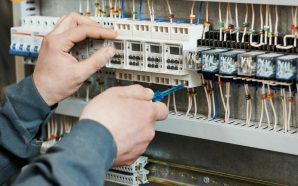 How to Hire the Best Commercial Electrician? • It is important for an electrician to be certified by law. An electrician must bear licenses and only then he is eligible to offer electrical services. You must ask about the license number and ensure that it is the current one. • Commercial electricians are required to hold specific state licenses and you need to discuss them out. Get to know the law of your state regarding the licenses the electrician must hold. • He must be insured and bonded so that you may raise a claim if anything unusual happens. The best electricians would be bonded, insured and licensed. • Your chosen electrician should have completed the minimum training which is required to operate. Bank upon a professional who is educated in the realm and has undergone all the necessary training. The electrician who only has positive customer reviews posted on the website is the suitable professional. He must be available for all 24X7 hours so that you may contact the electrician when there is an emergency.